Ireland, 1919: When Sinn Féin proclaims Dáil Éireann the parliament of the independent Irish republic, London declares the new assembly to be illegal, and a vicious guerilla war breaks out between republican and crown forces. Michael Collins, intelligence chief of the Irish Republican Army, creates an elite squad whose role is to assassinate British agents and undercover police. 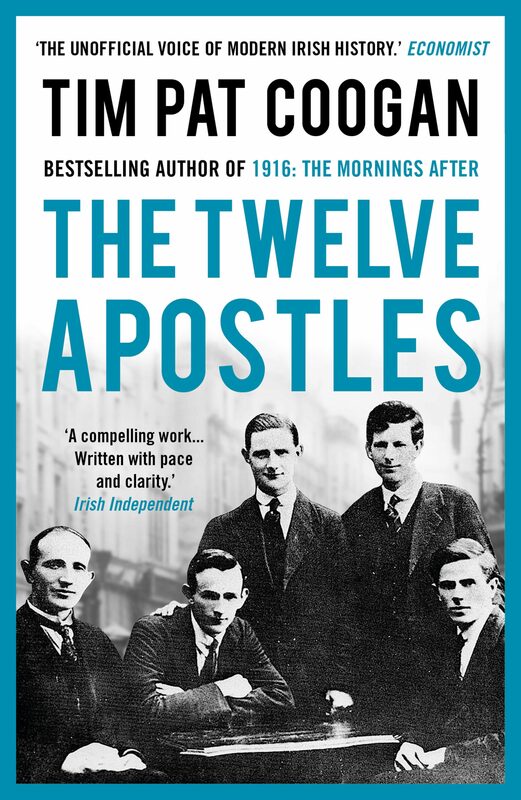 The so-called 'Twelve Apostles' will create violent mayhem, culminating in the events of 'Bloody Sunday' in November 1920. Bestselling historian Tim Pat Coogan not only tells the story of Collins' squad, he also examines the remarkable intelligence network of which it formed a part, and which helped to bring the British government to the negotiating table. .
Otros ebooks de Tim Pat Coogan.